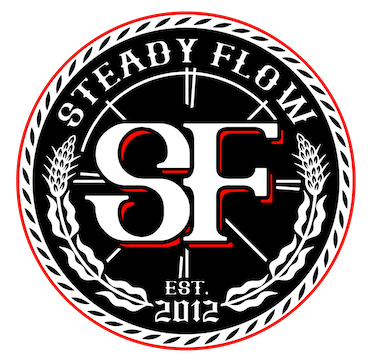 From the heart of the Midwest, Steady Flow delivers a unique style of powerful funk music like you’ve never heard it before. Formed in 2012 by 18 year old, soul guitarist extraordinaire, Tanner Brown, and his older brother, Ky “Goonie-Mom” Brown on bass guitar, the group has now transformed into a six-piece funk-powerhouse, quickly claiming their spot as one of the best live acts around. In the group’s short existence, Steady Flow has taken on festivals such as North Coast, Summer Camp, Phases of the Moon, and many more. 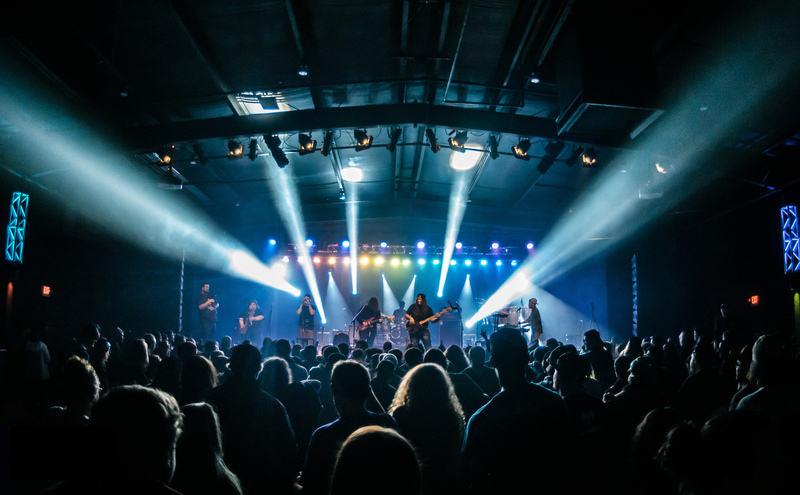 The band is constantly turning heads at every performance as their hard hitting Funk Rock compositions shake the room and force all audiences to dance, rage, & simply feel good! https://summercampfestival.com/tickets/ Never miss a Sunday show...especially if the flow is on there campfire Thursday? TINY DESK SUBMISSION here's our NPR tiny desk submission video 🤘 NPR Music Comments Steady Flow YOUTUBE LINK (BETTER QUALITY): https://youtu.be/AdhEGITWKWA Good funky groove guys. Greetings from Hilton Head Island You guys are incredible! 📷 Polar Opposite Images Comments "let's Eiffel Tower that blonde chick in the front row" What’s that smell like bro?!? FIRE my guy!!! " I thought we weren't melting faces til the third song "